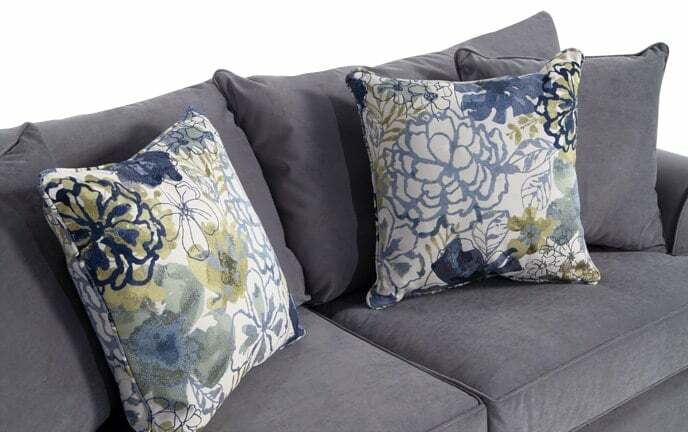 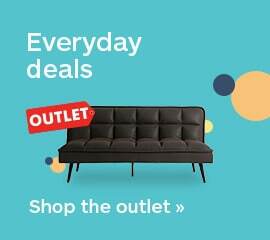 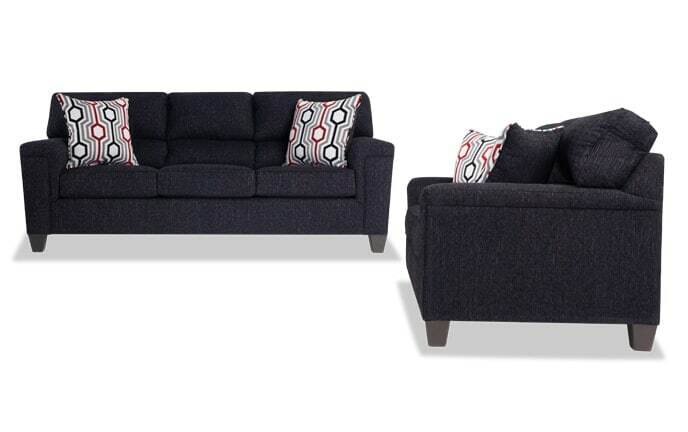 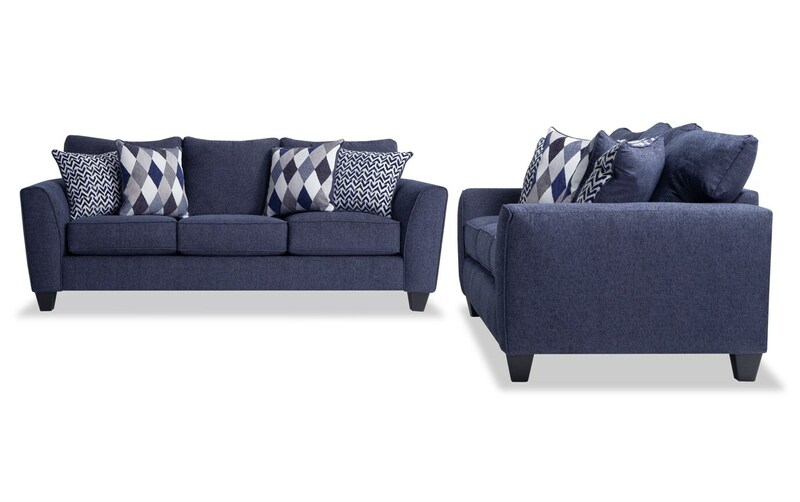 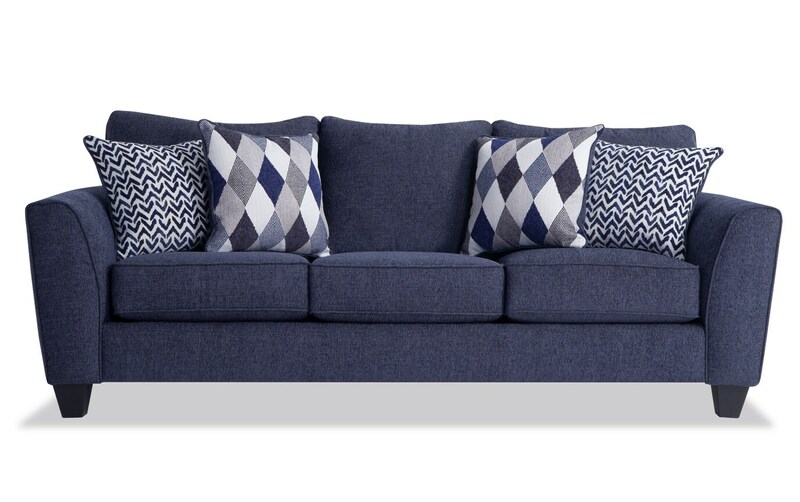 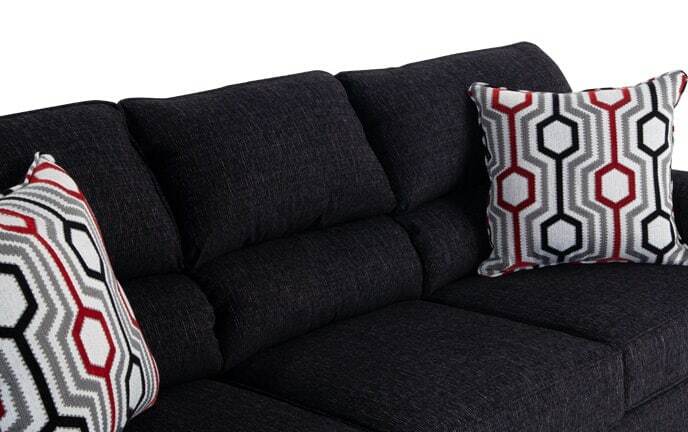 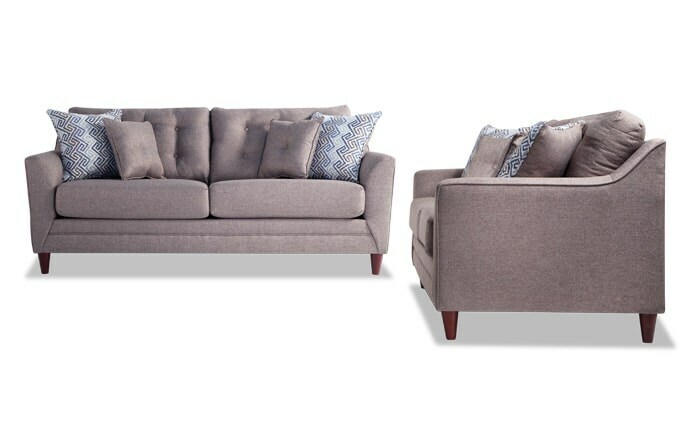 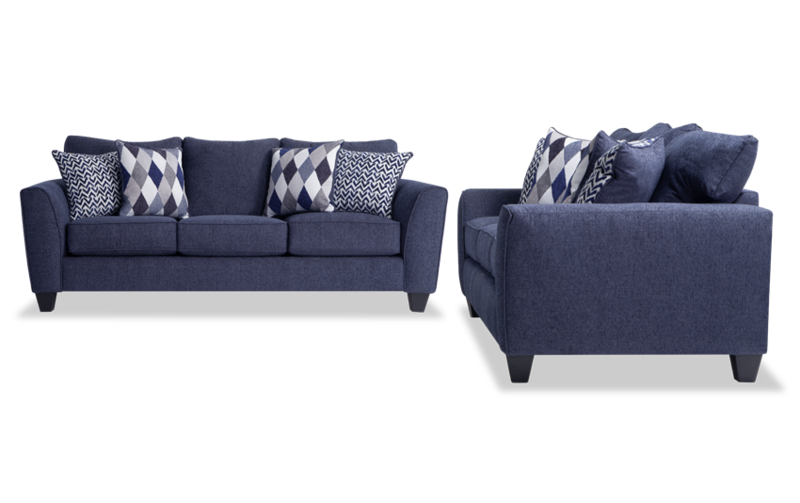 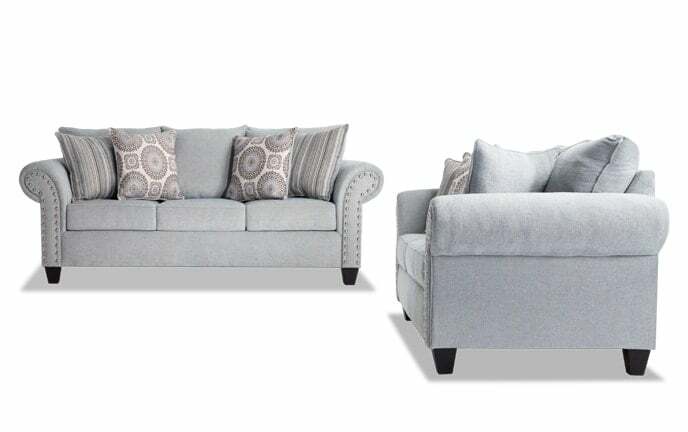 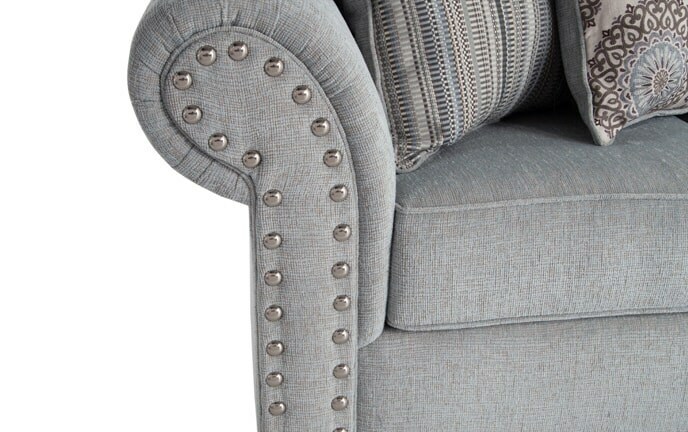 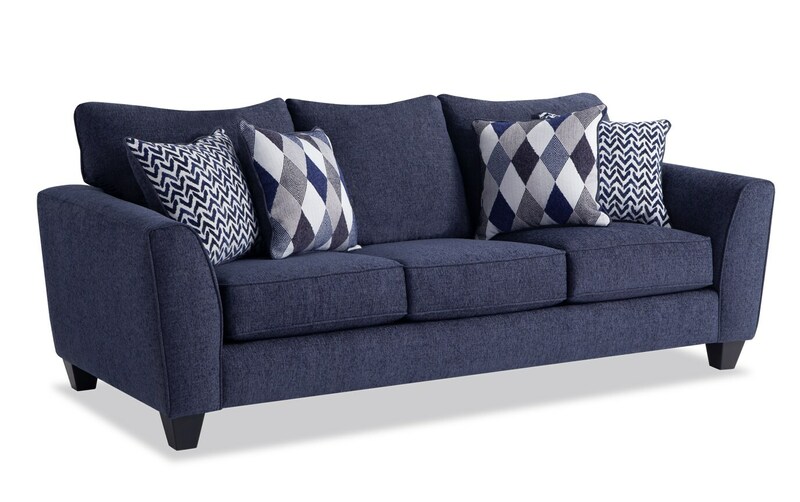 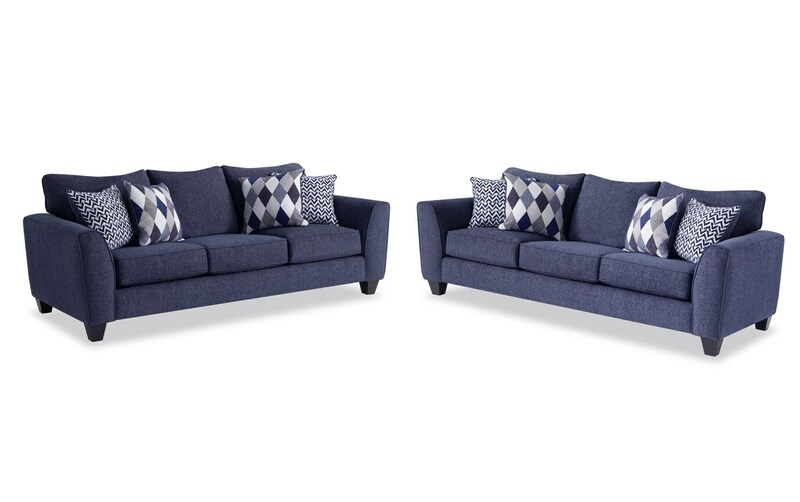 Curl up on my Capri Sofa Set for endless relaxation! 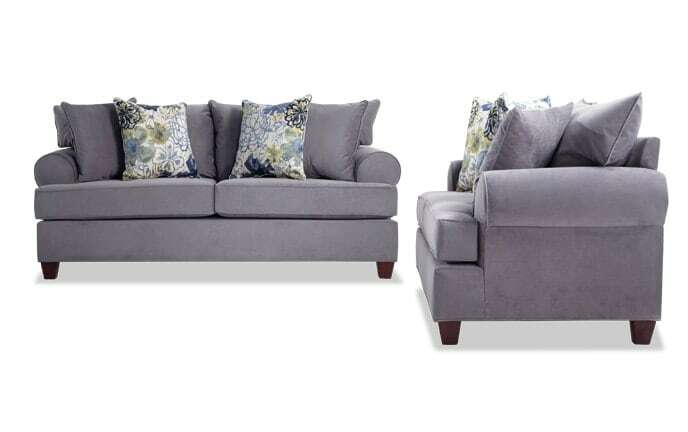 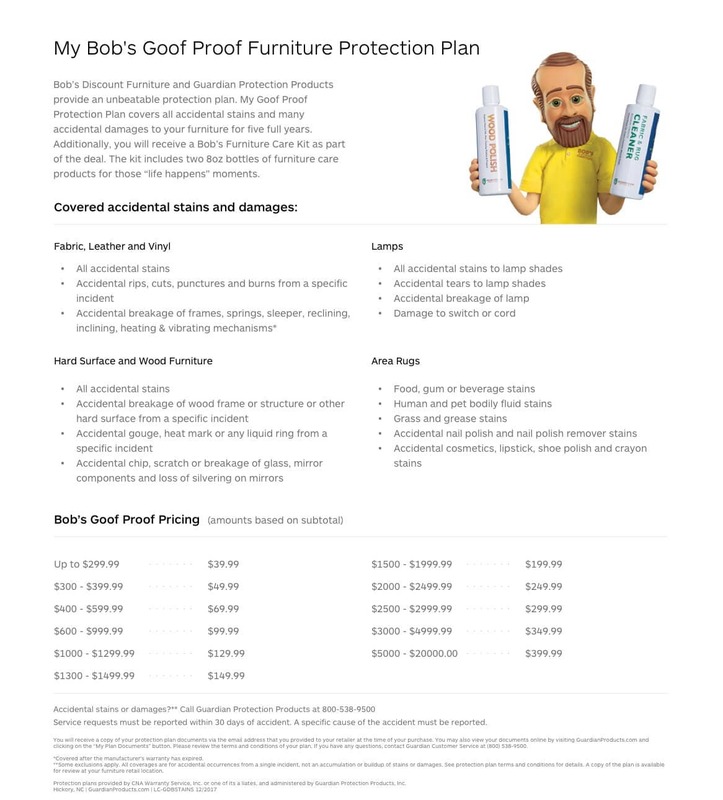 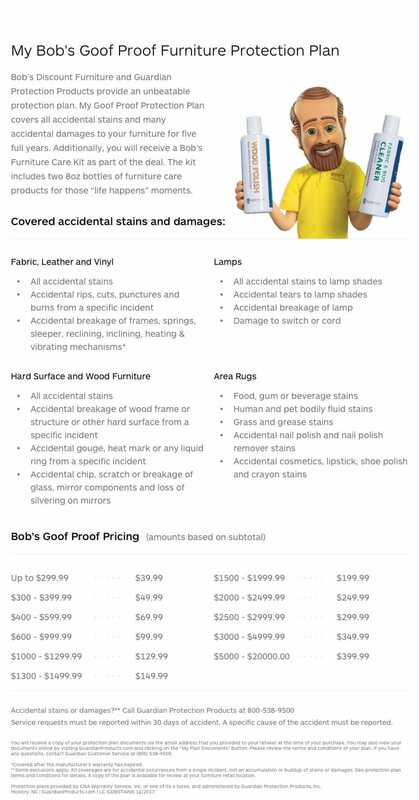 Made of super soft polyester fabric and jam-packed with my Bob-O-Pedic Memory Foam, this transitional style set won't disappoint in the comfort department. 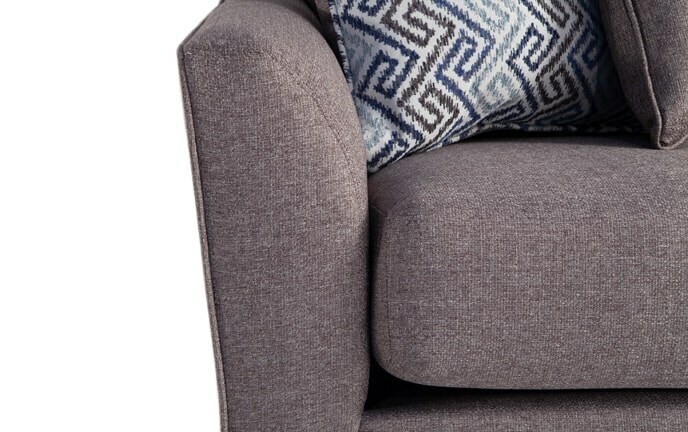 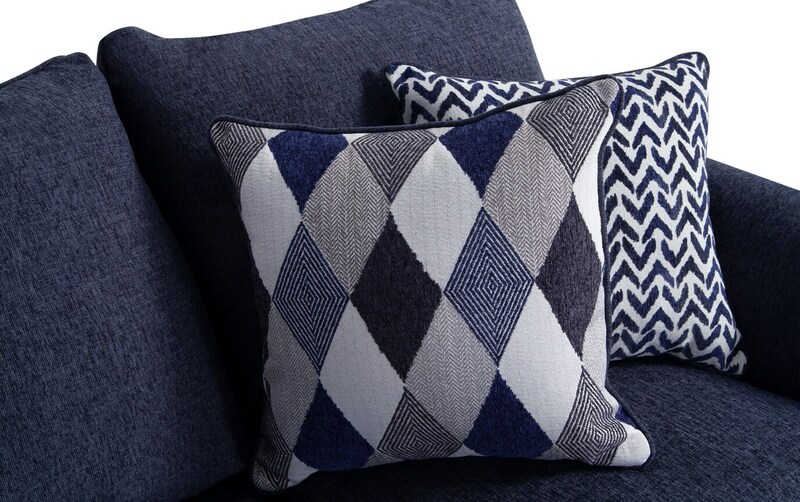 Plus, it earns major style points with that subtle flair arm and the unique color scheme of the included accent pillows!